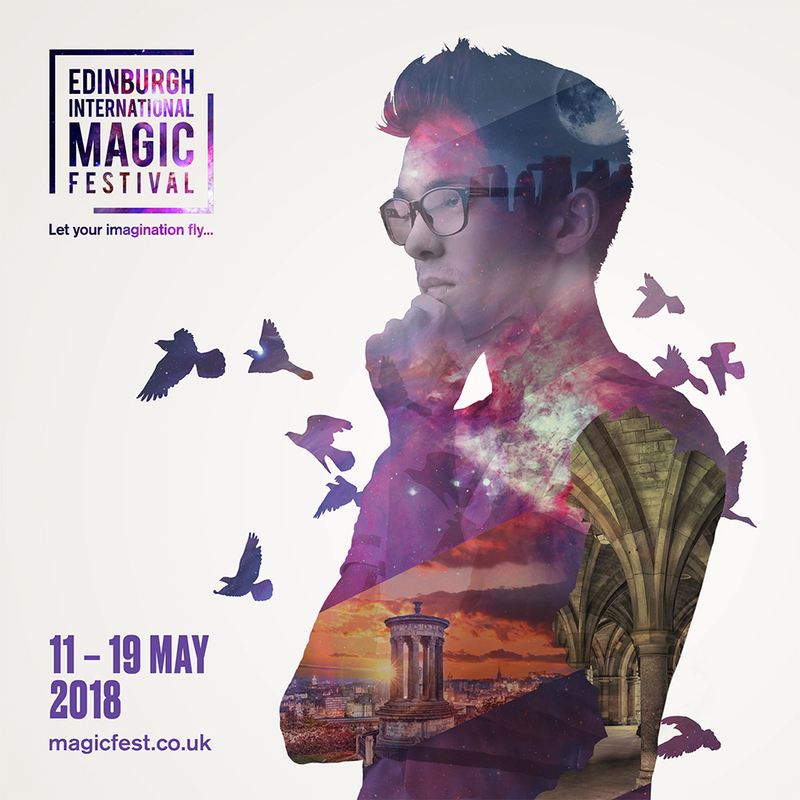 MagicFest will be back in December this year with a line-up of world class magic, unique festive productions and mind bending fun for the whole family! The full programme will be announced in September but before then we have our popular Secret Room event at the Fringe Festival in August. The tickets are now on sale here! If you’d like to receive latest updates and special offers, please join our mailing list! Watch a minute-long video of the MagicFest highlights 2010 – 2018!